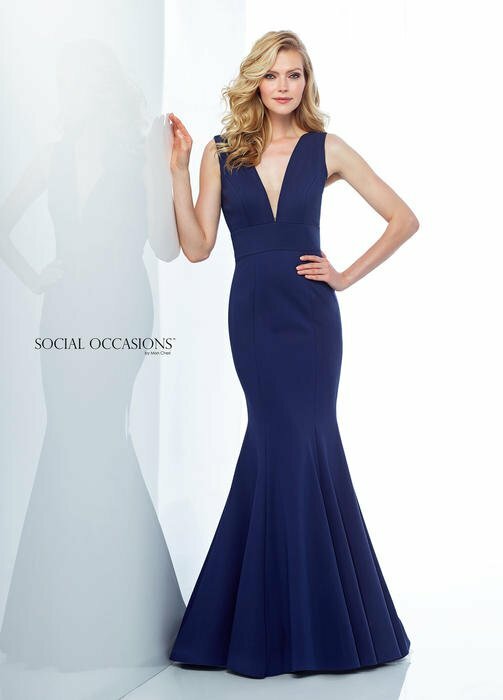 Social Occasions by Mon Cheri Chic Boutique: Largest Selection of Prom, Evening, Homecoming, Quinceanera, Cocktail dresses & accessories. 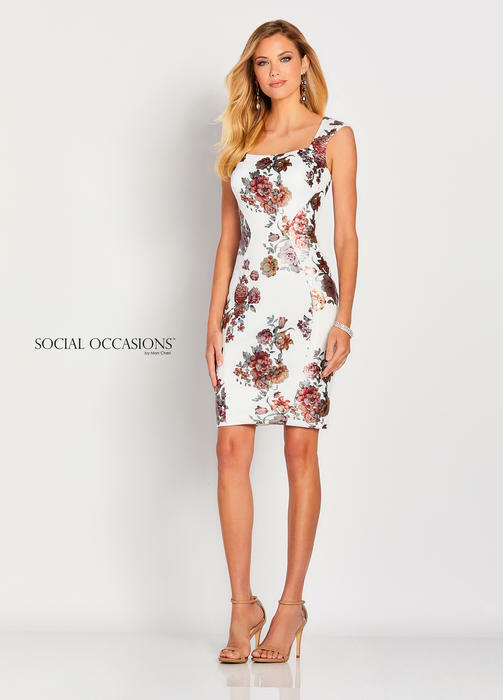 Special Occasion Dresses and Chic Short Suits Fit for Any Occasion Special occasion dresses, chic short suits and little black dresses for any event on your social calendar. 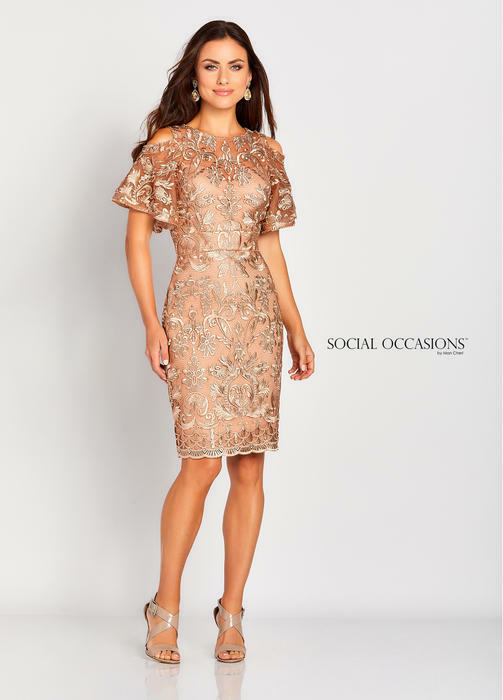 Social Occasions by Mon Cheri has you covered!